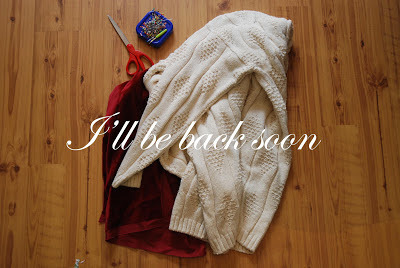 So, I've been blogging almost every day for awhile now, and I've decided at this time to take a little break. I have honestly been struggling with some life things, and I need a bit of time to put them in order and relax a bit! Blogging can be relaxing (and usually is for me) but right now I have no attention to give to this blog. I'll be back in a week or two, or maybe a matter of days. But for the first time in a long time I'm going to go into a week not thinking of what I can blog about.